Welcome to the first Colorado Tech Weekly on its own site where we have the opportunity to give you more content! Want to help? Support us on through our Colorado Tech Weekly Patreon! I’m always happy to point out the diversity on the Colorado tech community. This week we get to see diversity in location with stories in Denver, Boulder, Englewood and Fort Collins. We see diversity in roles with news about a CFO, a CSO, human resources and customer feedback because technology doesn’t happen in a vacuum. And we see a story about our lack of diversity. 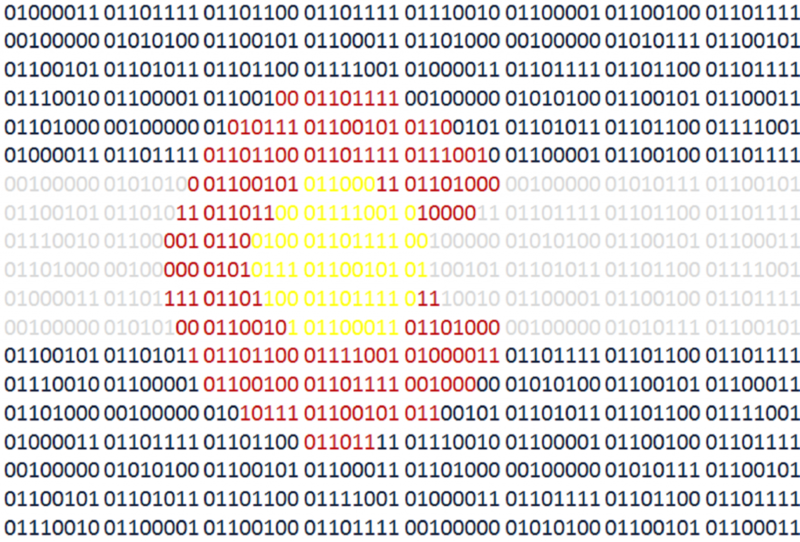 I’m an unabashed fan of the Colorado tech community but I’m not afraid to point out the things we can do better. 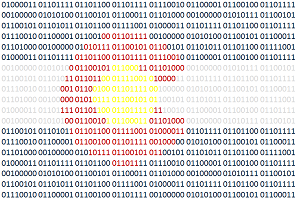 I hope you enjoy the all new Colorado Tech Weekly and have a great week! Previous ArticleWelcome to Colorado Tech Weekly!